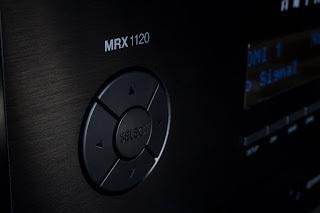 Anthem® Electronics Blog | News & Updates: MRX 1120 Named Best High-End Receiver by AV Tech Media! 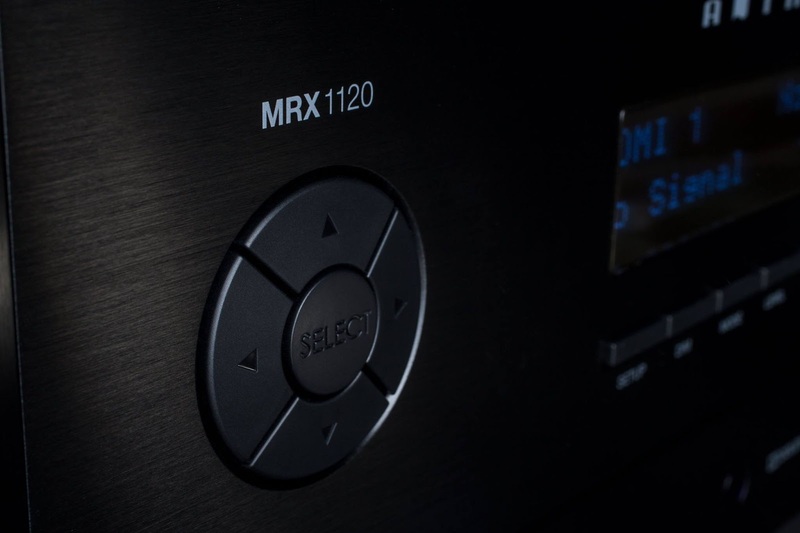 MRX 1120 Named Best High-End Receiver by AV Tech Media! "With eleven channels of amplification, Anthem's flagship MRX 1120 is fit for home cinema owners eager to enjoy the immersive sonics of a 7.2.4 Dolby Amtos or DTS:X speaker array. Yet there's more to this Canadian powerhouse than sheer grunt and convenience. Setup and room correction is handled by Anthem's exemplary ARC processing engine, ensuring a sound performance that's tailored to both speakers and listening environment. The result is home cinema haven, with astonishing imaging, clean, balanced delivery and a tangible, wraparound soundfield. Excellent."